Here are a few of my favorites from a senior session I did a few weeks ago. 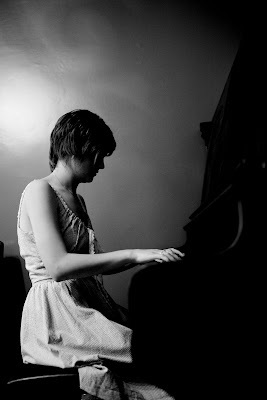 Nyssa is a very talented musician, so we had to do a few with her guitar and at the piano. 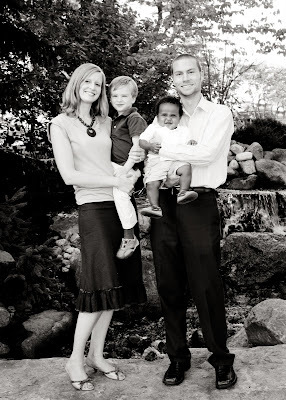 Mini Sessions – Book Now! More to come later, but I have the following mini sessions available. 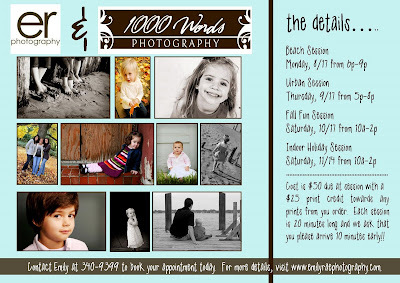 Email me – emily@emilyraephotography.com or call 340.9399 to reserve your spot!